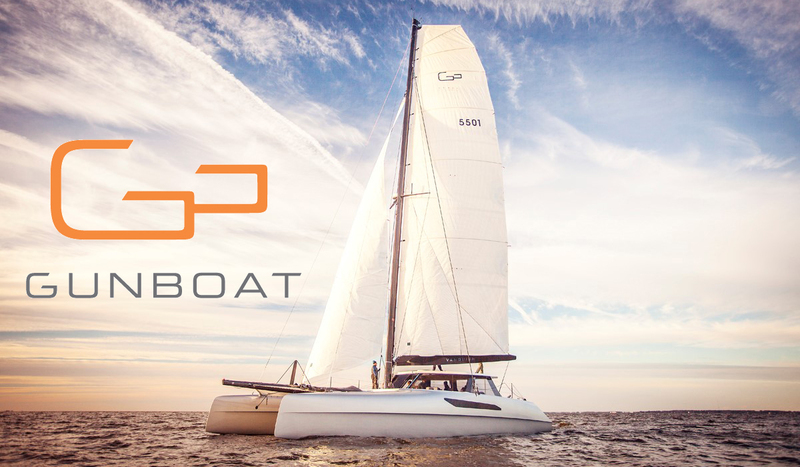 For more information about Gunboat, please visit www.gunboat.com. Our normal production time is 6-10 days for all gear. Don't forget - you can add other Team One Newport items to your cart using the links above! Customization: You may add your boat name/sail number (in matching thread color) or a custom logo under the Gunboat logo on any product for $6.00 more. The standard font is CAPITAL block letters. You can also add the Gunboat logo to almost anything we sell for $8 per location. Please call 401-847-4327 x 101 for custom orders or if you have any questions.